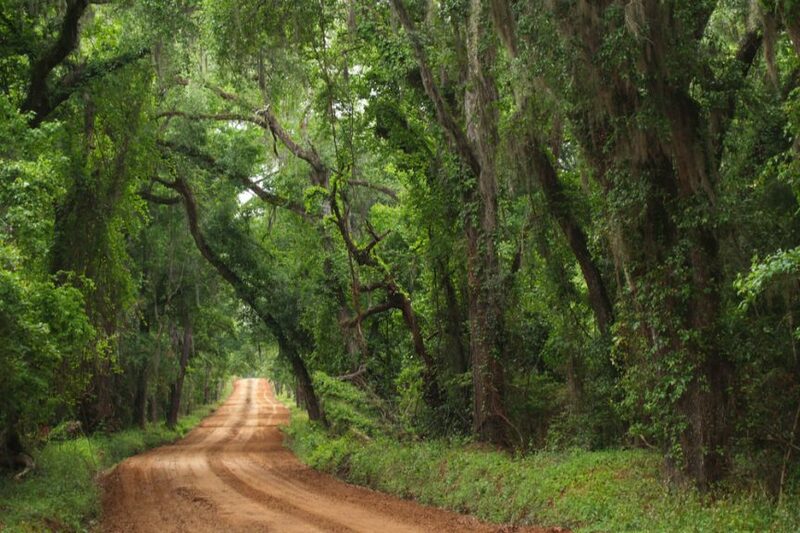 How Should Your Rural Community or Village Manage Its Unpaved Roads? Blog How Should Your Rural Community or Village Manage Its Unpaved Roads? Not all unpaved roads are made — or maintained — equally. Here’s what your community or village needs to do to make sure your roadways stay intact for the long-term. The National Cooperative Highway Research Program revealed in a 2015 report that some 550 miles of paved roads in the United States had been unpaved in the last several years, generally by mixing gravel, clay, and other aggregate materials with the torn or eroded roadbed. Many of these projects were prompted by financial considerations, since unpaved roads typically require less maintenance than paved surfaces. However, the maintenance you do perform on unpaved surfaces is equally crucial. The fact of the matter is that relying on poorly maintained unpaved roads has created significant challenges for many rural communities and villages, undermining the cost savings of switching away from paved surfaces. Let’s take a closer look at how one area of the country approached unpaved road maintenance the right away — and where another went astray. Confronted with rapidly deteriorating roads, Montpelier, Vermont, decided to convert some of the small city’s streets into unpaved roadways back in 2009. While local officials initially feared a public backlash, a successful outreach campaign on behalf of the city government persuaded the majority of residents to support the measure. The project has gone swimmingly ever since. Almost nine years in, Montpelier has successfully converted more than a mile of its roads into unpaved surfaces. According to recent projections, the transition to unpaved roads has cost roughly half of what it would to repave and repair the existing ones. The city is also happy to report that residents have reported a high level of satisfaction with the public works program. Of course, for every success story there’s a cautionary tale. The streets of Omaha, Nebraska, have long been riddled with potholes, mostly the result of poorly constructed, decades-old roadbeds. The city initially agreed to provide daily maintenance, but rapid deterioration ensued and an increasingly frustrated citizenry was asked to foot the bill. Rather than repair the roads, the city ultimately decided to simply bulldoze the most troublesome surfaces, believing that unpaved gravel alternatives would require less maintenance and reduce costs. Unfortunately, these gravel roads brought with them their own set of serious issues, as the city never implemented an effective treatment program backed by proven, environmentally-friendly products. Accumulating fugitive dust repeatedly smeared houses and cars, and the city’s streets started to feel more like a dust bowl. To be clear, the cautionary tale of Omaha’s road system is not a case against unpaved roads. When built, stabilized, and maintained properly, the use of unpaved surfaces can dramatically reduce maintenance costs for any city, village, or county. Midwest Industrial Supply, Inc. has helped municipalities of every size build and maintain unpaved roads for over four decades with our patented soil stabilization technology and managed application programs. Our flagship product Soil-Sement® Engineered Formula is an acrylic co-polymer that quickly settles into the unpaved aggregate and binds with it, forming a sturdy and impenetrable surface that effectively captures dust while resisting erosion. Non-toxic and non-corrosive, it’s been honored with more certifications for environmental safety and performance than any competing product. If you’re a village or township struggling to maintain your unpaved roads, Midwest can work with you to develop a custom application plan that engineers every route into a surface as durable as paved asphalt. We’ll be there to ensure the success of your road building and maintenance program at every stage of the process.